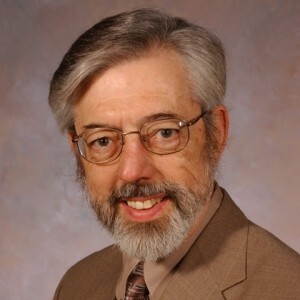 Roberts received his Ph.D from Yale University in 1974, and has taught at Western Kentucky University (1973–1984) and Wheaton College (1984–2000). 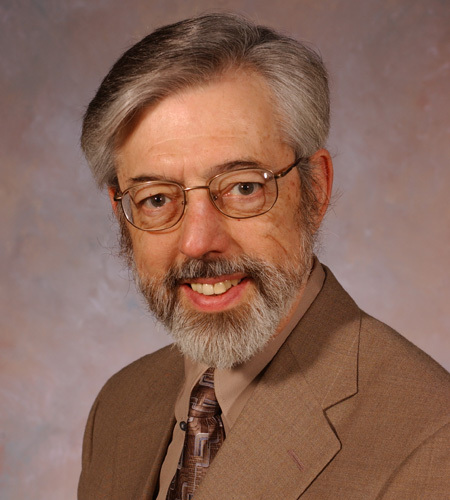 Roberts has had research grants from the National Endowment for the Humanities and the Pew Charitable Trusts, and is currently a Senior Fellow in the Center of Theological Inquiry, Princeton, New Jersey, in the inquiry into Religious Experience and Moral Identity. “The Virtue of Hope in Eighteen Upbuilding Discourses in Robert B. Perkins (Ed. ), International Kierkegaard Commentary: Eighteeen Upbuilding Discourses (Macon: Mercer University Press), (2003) 181-203. “Humility and Epistemic Goods” (with W. Jay Wood) in Michael DePaul and Linda Zagzebski (Eds. ), Intellectual Virtue: Perspectives from Ethics and Epistemology (Oxford: Oxford University Press),(2003) 257-279.